Will Apple fans buy a device that doesn’t have the Apple logo plastered everywhere? That’s the question being considered in Cupertino and elsewhere amid a report media giant Time Warner Cable may give Apple control of a TV user interface — with a catch. Time Warner wants to retain the “customer relationship,” not Apple. 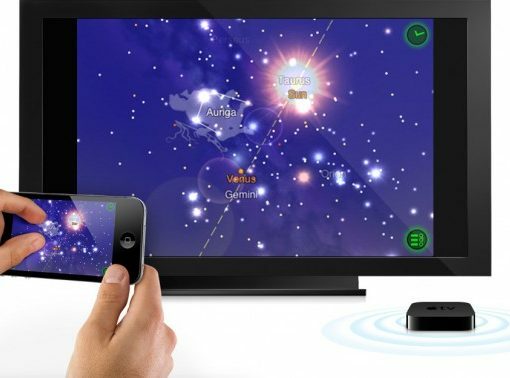 Despite the lack of evidence, some pundits still maintain that an Apple television set is coming. 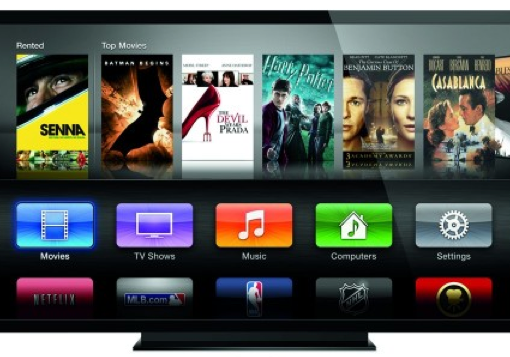 In fact, just last month analyst Peter Misek told investors that an Apple HDTV was already in production. Media giant Viacom and cable telecommunications company Time Warner Cable have finally resolved a legal dispute concerning streaming of Viacom content through Time Warner Cable’s iPad app. As a result, Time Warner Cable subscribers will soon be able to enjoy their daily fixture of Viacom shows such as The Daily Show With Jon Stewart and Jersey Shore on their iPads. Remember, a year ago Viacom filed a suit in Federal District Court in Manhattan to prevent Time Warner Cable from streaming its content through their iPad app, claiming the cable company did not have legal rights to stream shows via its own app. This one made rounds on the web today. Apparently, head of Time Warner Cable is totally oblivious to the existence of AirPlay, a technology from Apple that beams photos, music and videos from iOS devices to your television through an Apple TV set-top box.